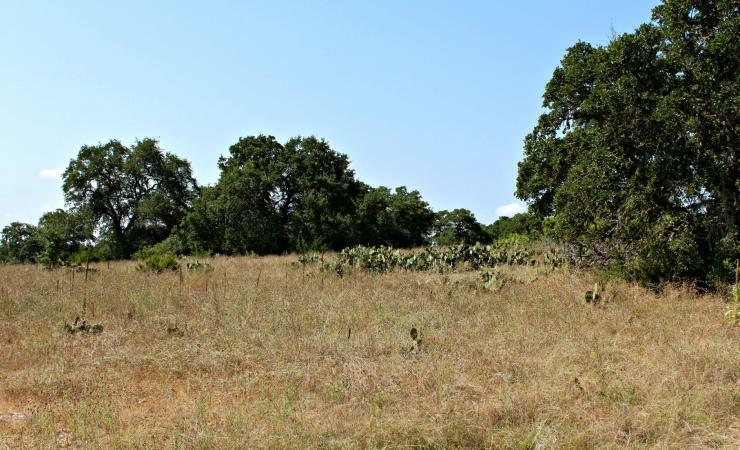 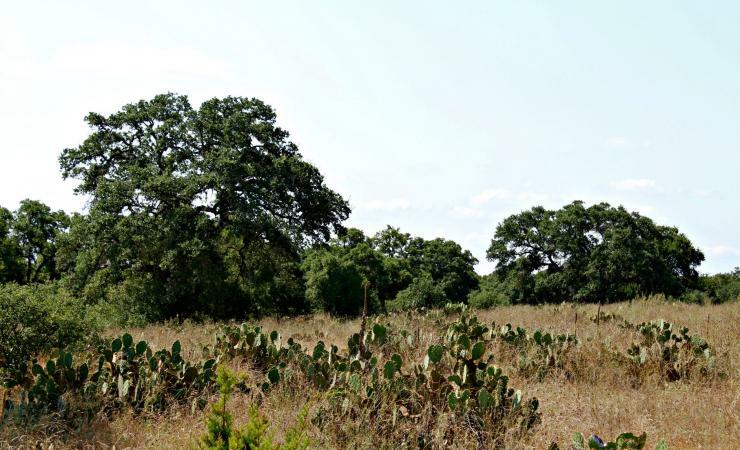 Build your dream home in the hill country on this 1 acre lot. 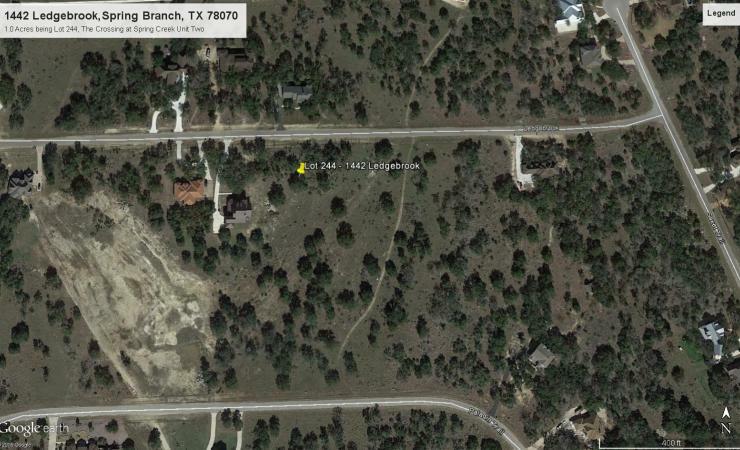 It’s located just off of Hwy 281 in The Crossing at Spring Creek subdivision. 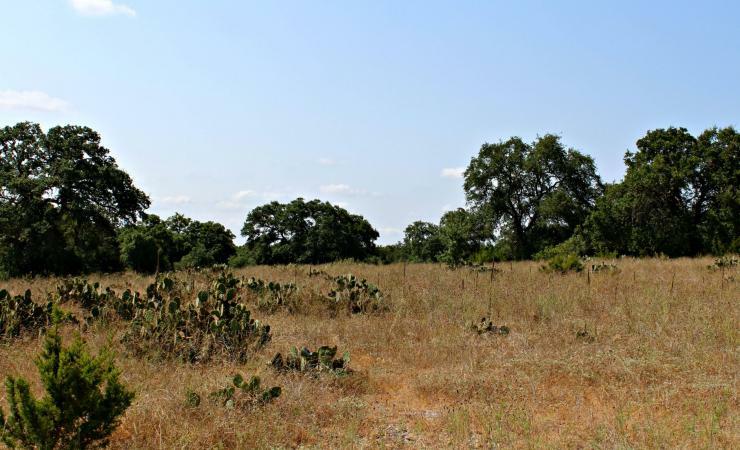 There is a lot of residential development with beautiful existing homes.